William Pitt is in the second year of his MBA and has a B.A. in History from the University of Warwick in the UK. Prior to Stern, William worked as a consultant at Deloitte and as the head of an impact investing charity. He spent the past summer as an Investment Banking Associate in the Global Industrials Group at Credit Suisse, where he will return full time. Tampas Sabnis has a B.S. in Computer Science from Georgia Tech. Prior to Stern, he worked in Product Management for the Private Wealth group within Fidelity Investments. He spent the last summer working as a Technology Solutions Consultant at Google. 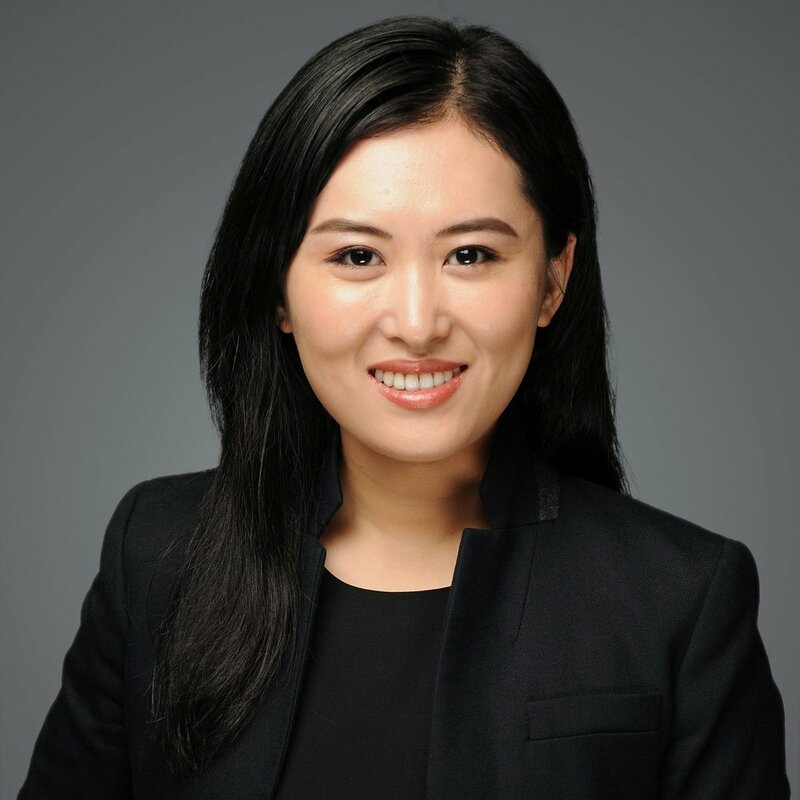 Ce Wang, CFA, has a B.S. from Rutgers University where he majored in Finance and minored in Economics. While attending Stern, Ce also works in Morgan Stanley, where he manages technology solutions for the credit risk department. Prior to Morgan Stanley, he worked in Citigroup as a business analyst with responsibilities in data analysis and integration. Ce is a CFA Charterholder and passionate about equity research and investment. Joseph Diaz earned a B.S in Accounting with a minor in Business Information Systems from Lehigh University. Currently completing his MBA part-time, Joe works at a $22 billion equity-focused asset management firm as a Trade Support analyst where he works alongside the investment, trading and middle office teams: providing trade execution support, building trading programs and developing portfolio analytics for the firm. 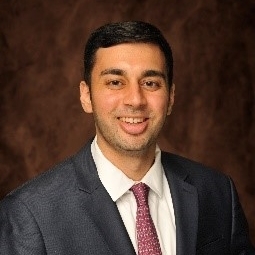 Parth Shah is a second year MBA student at NYU Stern specializing in Quantitative Finance and Law and Business. Prior to Stern, he worked as a Senior Analyst in the Product Control division at Deutsche Bank, focusing on interest rate derivatives. He holds a B.Com. from Mumbai University and has cleared all three levels of the CFA exams. Robert Hetszka has a B.A. in Business Management from Fairleigh Dickinson University. He spent two years in healthcare administration at a rehabilitation center overseeing client relations and operational efficiencies. 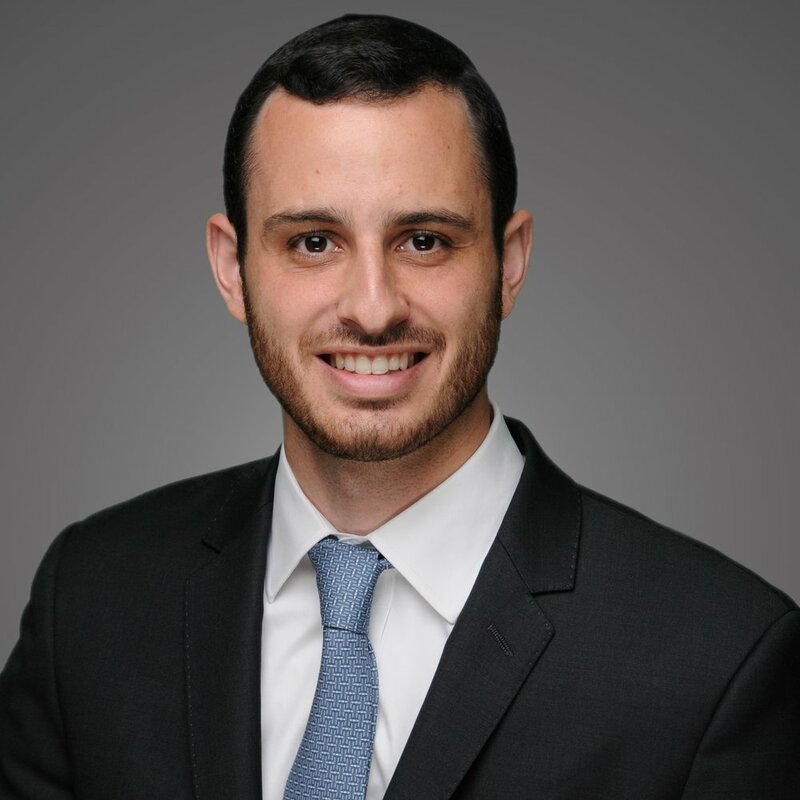 He previously interned at Shavit Capital, a boutique Private Equity fund based in Israel which invests and advises healthcare startups through the IPO process. Janet Hong has a B.S. in Finance and Economics from University of Pittsburgh. Prior to Stern, she worked in finance for four years, with roles including credit risk reporting, sales and trading interest rate strategy, and macroeconomic research, in addition to earning her CFA. She spent the past summer at Principal Global Investors in their equity investments group, where she conducted fundamental research on a variety of sectors and markets, including International Large Cap, Emerging Markets, and Small Cap. Neil Karandikar has a B.A. in Economics from the University of Chicago. Prior to Stern, he worked as a financial consultant devising trading strategies for investment management clients. He spent the past summer at American Century Investments as an Investment Analyst Summer Associate. Amy (Ahyun) Kim is a first year MBA student at NYU Stern specializing in Finance and Financial Markets & Instruments. Prior to Stern, she worked as a CPA at Ernst and Young in their Transaction Advisory Services practice for five years. This summer, she interned at Aflac Global Investments as a credit research analyst focusing on food and beverage sector. She holds a Bachelor’s degree in Economics and Financial Economics at Ewha Womans University in South Korea. Neesha Khanna joined Credit Suisse Equity Research in June 2013 in the Energy sector. She covered 17 Offshore and Onshore drilling companies and was the Senior Associate on the team. Prior to Credit Suisse, Neesha held internship positions at Credit Suisse, ISI, and ROTH Capital. She has a Bachelors of Science degree from Lehigh University's College of Business and Economics and currently is pursuing a Masters of Business Administration from NYU Stern School of Business. She is a CFA Level II candidate. Doris Nan received her B.B.A. in Accounting and Economics from Hong Kong University of Science and Technology. Prior to Stern, Doris worked at Barclays and Goldman Sachs, primarily focused on risk analysis and execution of equity and equity derivative transactions. She spent the past summer as Equity Research Associate at Goldman Sachs. Wenjun Wu, CFA has a B.S. in Economics from Shanghai University of Finance and Economics. Prior to his MBA, he has been working for over five years in retail banking risk management and property-casualty insurance sector research. Chuck Swartz earned a Bachelor of Science in Management from Tulane University. Prior to attending Stern, Chuck was a management consultant with experience in a variety of different industries, including: Financial Services, Oil & Gas (Midstream), Pharmaceuticals, Flexible Packaging, Chemicals, Freight Shipping, and Private Equity.